Working Class House. 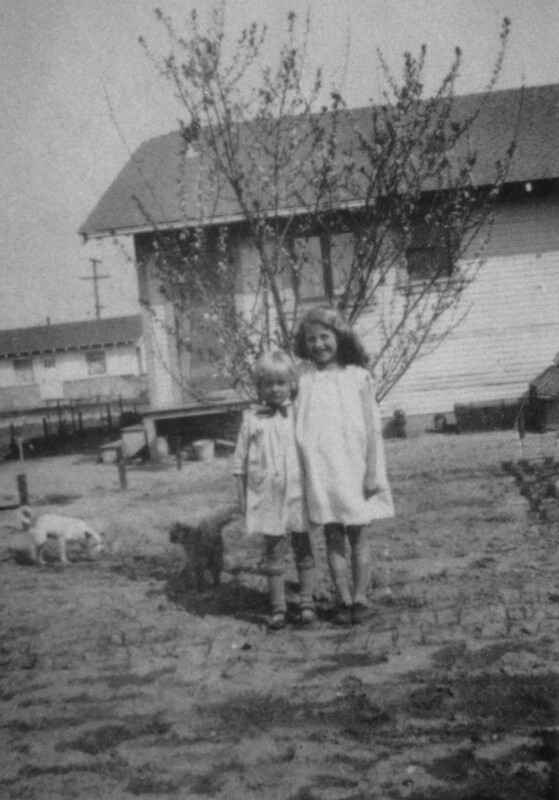 Homes in 1920s South Gate were often jerry-built by residents themselves, lending an air of informality to the suburban landscape. Photos courtesy Glenn Seaborg.